The Crystal Residences at 6088 Willingdon Avenue is comprised of the high rise tower and the low rise residences. 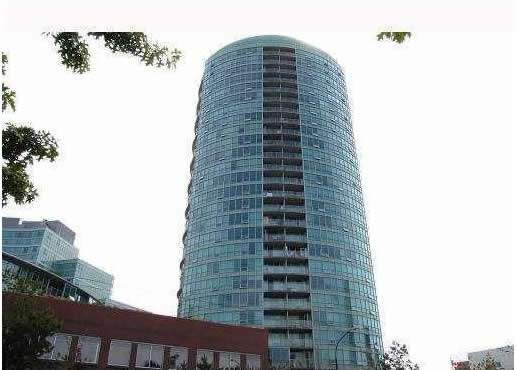 The high rise is one of the most unique looking condos in Burnaby with it’s round and silver appearance. The Crystal Residences are located right on top of the Crystal Mall shopping centre and right across the street from the Library. Skytrain, and all the shops and services of Kingsway and Metrotown centre are only steps away as well. The Crystal Residences also features views from the suites range from Vancouver, the North Shore mountains, Central Park and more.